Ich kommen doch vom Space, Ich will weissen ob ich kann tun, meine Lieben ist Sieger, meine Lieben ist Sieger. His sets are equally uplifting, not only technically but also as a showman, leaving unforgettable experiences for the witnesses. One of the reasons why the Rolling Stone voted BOYS NOIZE amongst the Top10 DJS WHO RULE THE EARTH in 2012. As a recording artist and producer, Ridha has created his own sound, and pioneered his own brand, amassing a formidable body of work in the process. He has released three albums (2007’s Oi Oi Oi , 2009’s Power and 2012´s Out Of The Black) and countless singles as BOYS NOIZE, as well as doing profoundly influential work as a remixer and producer for everyone from Depeche Mode, Daft Punk, Feist, David Lynch to Jarvis Cocker, Santigold, Scissor Sisters and Chilly Gonzales. Despite his ever-expanding label roster and the increased demand for his time as a producer and remixer, Ridha’s primary loves continue to be the twin pursuits of making and performing music. 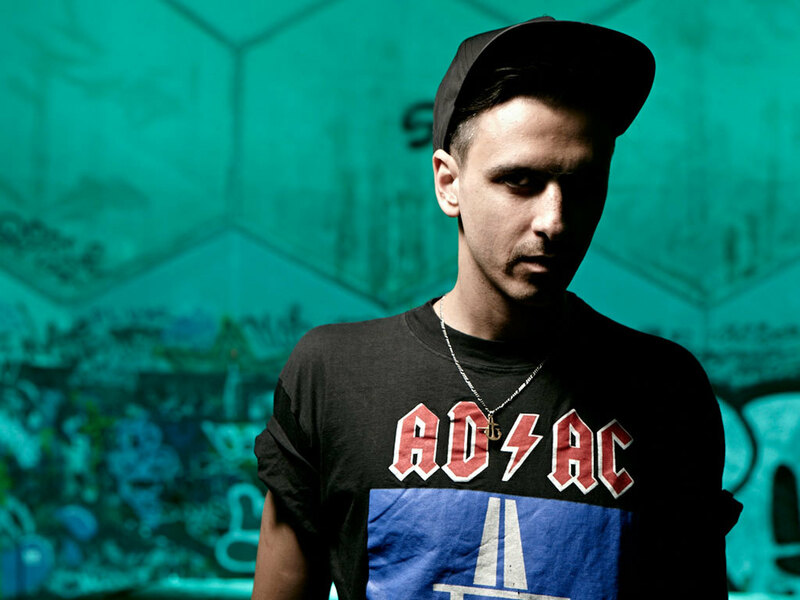 Following the release of his third long-player Out Of The Black in late 2012, he presented the first BOYS NOIZE 'LIVE' show to the masses. “I really wanted to give people a concert where I perform my music only. It´s not that I don´t like DJing anymore, I´m a DJ to the bone and will always be. But playing my tracks live and putting on a completely new show was something I wanted to do for a long time. It´s different and fresh and that is what I love."